A Sub-Inspector who was stabbed during an anti-narcotics walk in Warakapola later succumbed to injuries. He has been posthumously promoted to the rank of Inspector of Police (IP) on the instructions of the IGP. SI Upali Samarasekara had formerly served as the Community Police OIC at the Warakapola Police station. 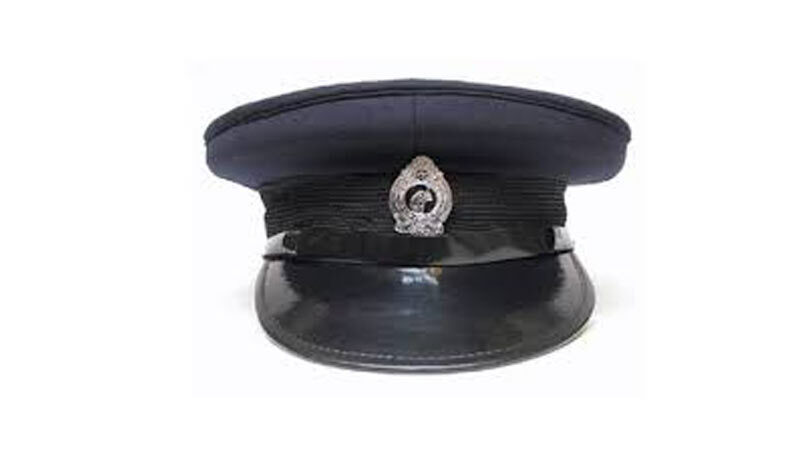 The incident had taken place when the sub-inspector was attending an anti-narcotics poster campaign organised by students of a school in the vicinity of the Niyadurupola Rubbery factory. A person selling beedi in the area had reportedly stabbed the victim while also protesting against the poster campaign.